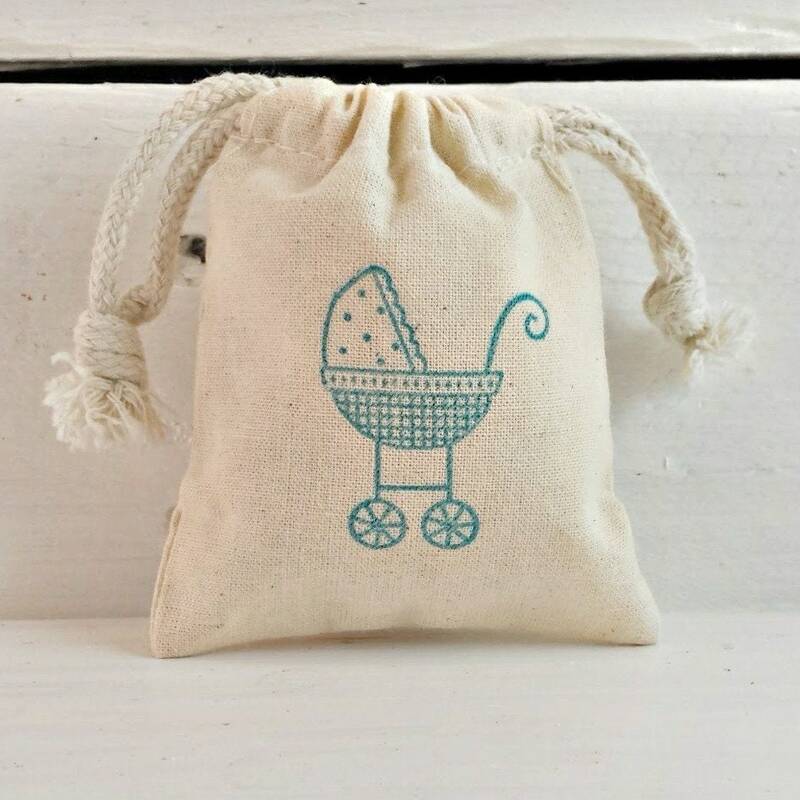 Our adorable baby carriage stamped herb sachets will make your baby shower perfect! 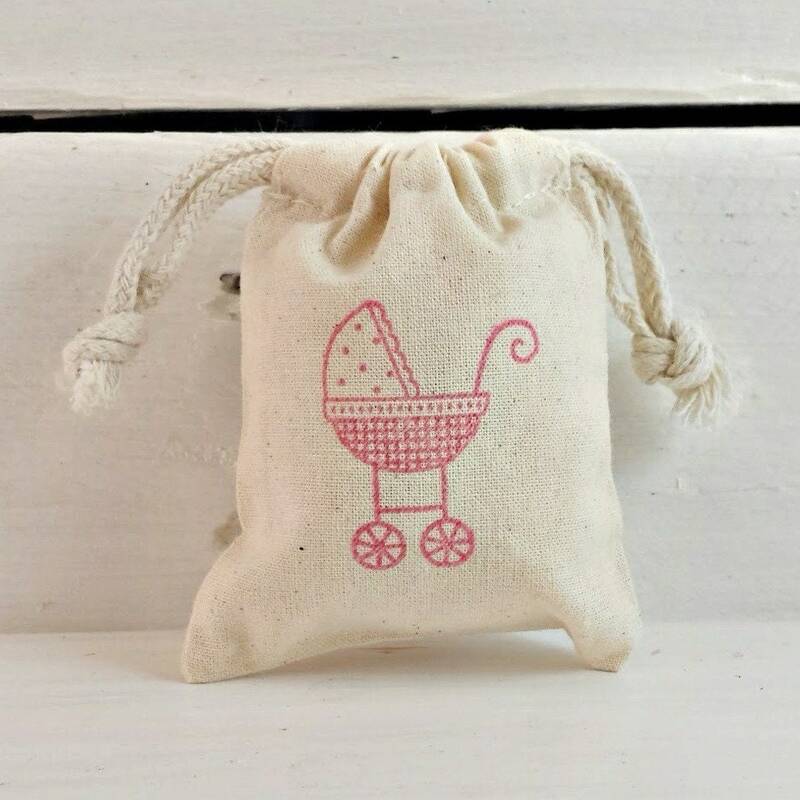 Each 3"x4" sachet is stamped with either a pink or blue baby carriage and stuffed with your favorite scented herbs. 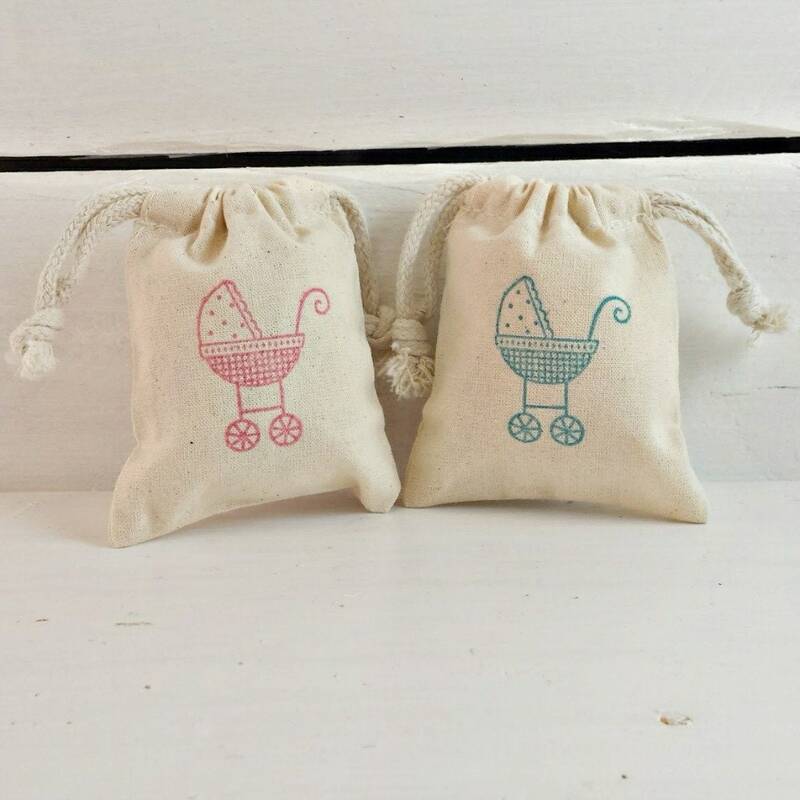 See below for our scented herb selections.